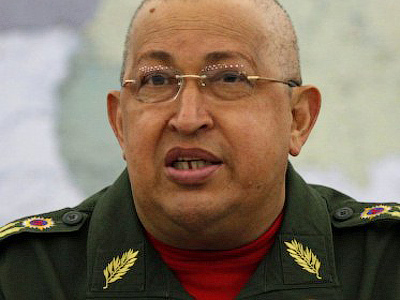 President Hugo Chavez wants all of Venezuela’s gold now held in European and American banks to be returned to Caracas. It would be the largest physical movement of gold in recent history. 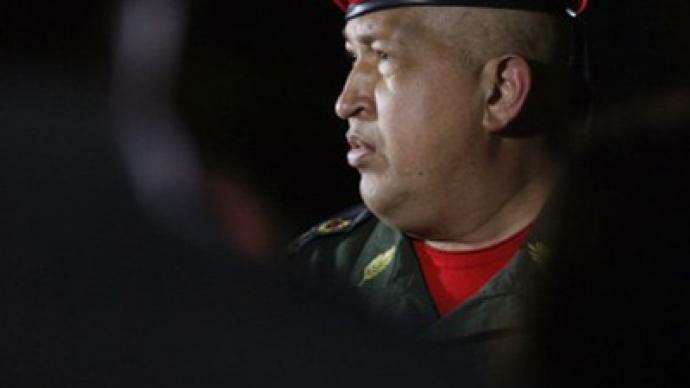 ­Chavez said he is trying to protect his country from the financial woes on both sides of the Atlantic. The move is in line with the nationalization of Venezuela’s gold industry. 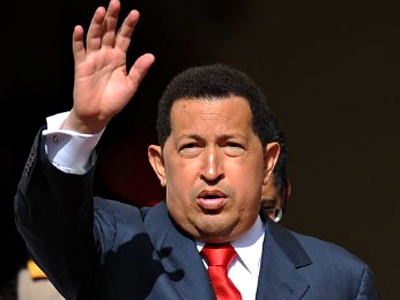 But Chavez has a broader plan to repatriate his country's gold bars and shift most of its cash reserves out of Western nations to political allies including China, Russia and Brazil. Author and researcher Adrian Salbuchi believes there is a double reading on this. Salbuchi says he fears the Venezuelan president might have not measured the potential risk and consequences of such a move.